Alpha Advisors│Want to get in top MBA, college, boarding schools, or global companies? We will help you realize your dreams. • Mission: To maximize the potential of people worldwide. • Vision: Construct a platform that supports the education, career and life of individuals enabling to maximize their potentials. • What we do: Educational Services, Career Services, Life Growth/Enrichment Services, Advertisement Services and others that contribute to maximizing people's potential globally. Upon graduating from Keio University's Faculty of Law in Japan, TJ started his professional career at Sumitomo Corporation. In his first position at the Paymaster’s Office, he engaged in budgets, settling of accounts, corporate performance management, and IR for over 800 other corporations (including Sumitomo Corporation). At the record breaking youngest age in the company's history, TJ was selected a trainee for Sumitomo Corporation of Americas (NY). In NY, he worked in constituting large-scale finance for infrastructure-related projects in developing countries and projects at Jupiter Telecommunications Co., Ltd. among other projects. A major turning point came when TJ applied to graduate school and was selected as　Sumitomo Corporation MBA candidate. He received his MBA from The University of Chicago, Booth School of Business with specialization in finance, entrepreneurship and organization management. Outside of work and studies, TJ has also been dedicated in community building and founded The University of Chicago Japanese Association along with having planned and executed the first JAPAN TRIP from The University of Chicago, Booth School of Business. After his time in Chicago, he returned to Japan to join the Investment Banking Division at Goldman Sachs Japan Co., Ltd. TJ engaged in M&A advisory and corporate financing support for various companies, including those of media and consumer products and also in private equity investment and reformation projects. He has remained hungry for new opportunities and was one of the six entrepreneurs (out of 200) to qualify for the Entrepreneur Training hosted by the Japan Association of Corporate Executives. TJ also served as the President of The University of Chicago, Booth School of Business (MBA) Alumni (2006-2010). 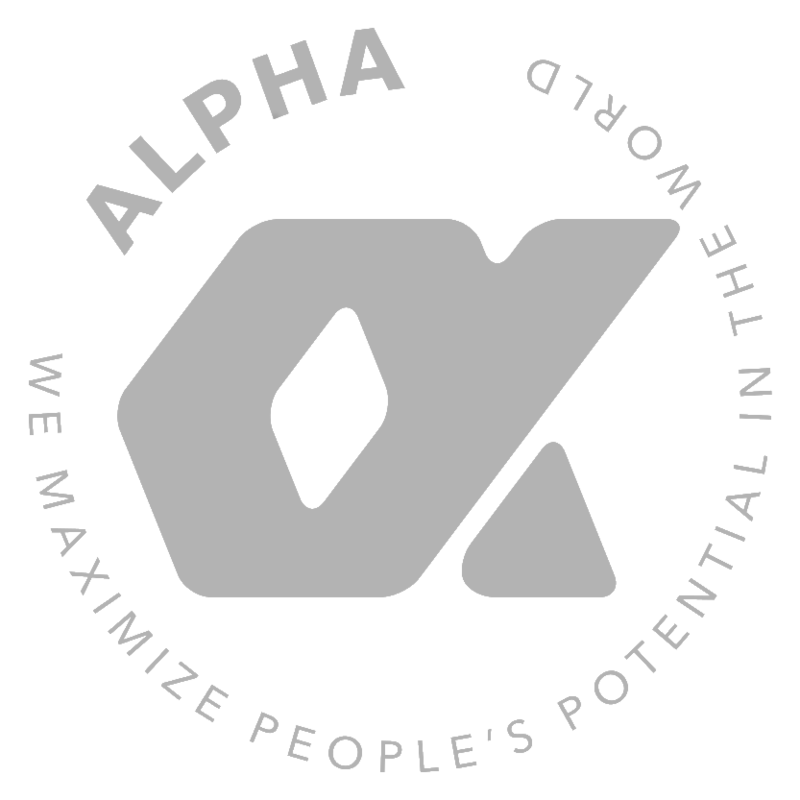 Time was ripe when TJ founded ALPHA LEADERS in 2009 (later establishing Alpha Academy) to fully emerge himself in his life mission: to create a learning environment that enables every hungry individual to excel into the global world. He dreams of a world where every one has the opportunity to achieve their goals, dreams, and dicover their potentials independent of her/his background. Since then, more then five thousand students of Alpha have obtained admissions and offers from Harvard, Stanford, top business schools in Asia and Europe, Mitsubish Corporation, McKinsey & Company, Goldman Sachs and other top global companies. TJ is the highest in charge in the management of Alpha Academy but he is also a passionate adviser. His background and passion makes him the world's best educational adviser one could ever have! • Alpha Advisors is administered by about 10 employees who themselves are alumni of top global universities and professionals with strong commitment towards empowering people. • We have a pool of about 100 registered mentors and lecturers who completed their studies or are currently studying at world-known universities such as Harvard and Stanford and also professionals such as strategy consultants, investment bankers, traders, who are knowledgeable about the global educational competition. • The team is boosted further by the about 30 interns who are undergraduates and postgraduates at University of Tokyo, Waseda University, Keio University, top national and global universities.